Marilyn has worked for East Surrey College since April 2014 and now heads up the Work Experience team. She has Careers Advice and Guidance experience having previously worked for Nextstep and the National Careers Service. 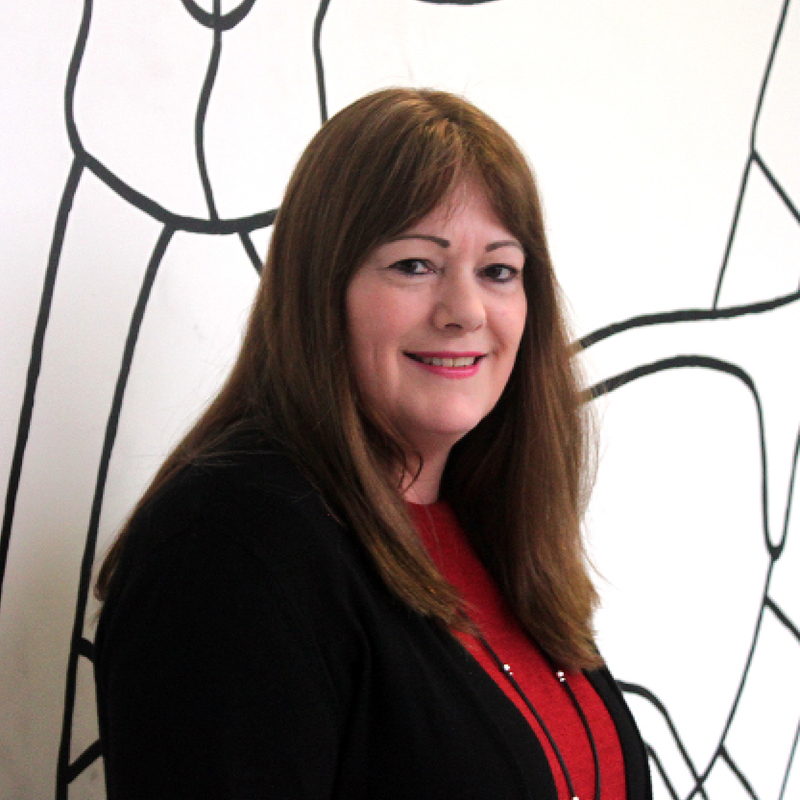 Marilyn is responsible for overseeing the role of the Job Coaches to find and place a range of Level 3 students aged 16-18 into significant, industrial work placements in a relevant work sector. She also arranges and coordinates the College's annual Job Fair, working closely with and building relationships with local employers.